Are occult practices invading the church? Deborah Menelaws and Johanna Michaelsen are researchers and authors who have a knowledge of ancient and modern world religions, contemporary cults, paganism and the occult. Deborah & Johanna examine several practices in the modern church in the light of The Holy Bible and their own experiences within the occult before becoming Christians. What does the occult look like in the world? Why is it important to know? Taking a closer look at the occult practices which have come into the church. A look at how to test the spirits and recognise spiritual deception within the church. 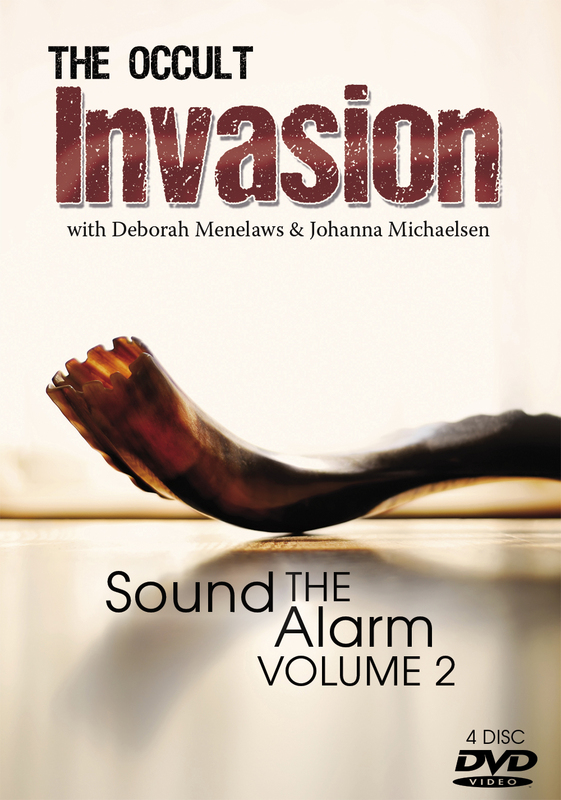 Sound the Alarm -Volume 2 is now available as a 4 DVD set in the Sound Teaching shop.